Dow Schofield Watts, the leading specialist professional advisory and equity finance firm, is delighted to announce the appointment of Tony Norwood as a Director in its Corporate Finance team. He will be based in the Yorkshire & North East office. 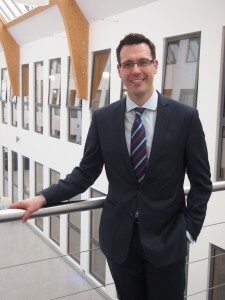 Tony qualified as a Chartered Accountant with PwC in 2000 and is a long-standing member of the Yorkshire corporate finance community, having previously held senior roles within Bank of Scotland Integrated Finance and private equity firm, LDC. During this time he was involved in the buy-outs of various regional businesses including Tuffnells Parcels Express, Camira Fabrics and Driver Hire. Tony left LDC in 2012 to join a travel management company, TD Travel, which was also one of the investments he was responsible for whilst at LDC. He originally joined TD Travel as Commercial Director leading its acquisition of Hotelscene in 2013 before subsequently fulfilling the roles of Finance Director and, most recently, COO. DSW’s 16-strong Corporate Finance team advises a wide range of companies across the North of England on acquisitions, business sales, financing raising and buy-outs. 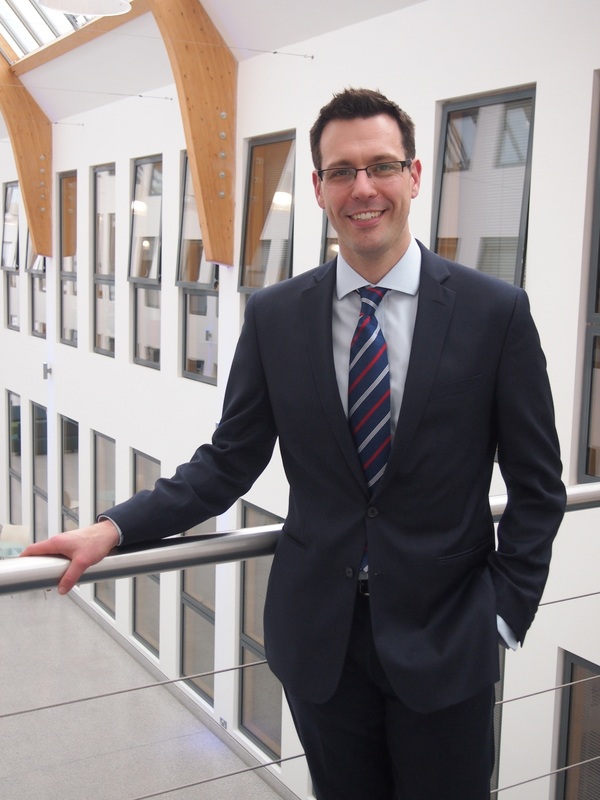 Tony joins the Yorkshire & North East office established in 2012 by former Deloitte partner, Roger Esler, which is also home to Financial Due Diligence partner, Rob McCarthy, and Forensic partner, Kate Beckett. Tony’s focus will include supporting and advising private equity firms and management teams across the Yorkshire region on a full range of transactions. Tony will also be involved with sourcing and structuring investment opportunities for PHD Equity Partners (“PHD”), the fund management arm of DSW, which launched its second private equity fund in late 2014. This fund builds on the firm’s very successful strategy of investing buy-out and development capital in established UK businesses with valuations up to £10 million that have the capacity to “scale up”.